Juan Mendoza’s boxing gym is the picture of everything the sport strives to encompass. Small and sweaty, rap music pumps through the air at Old School Boxing. The sounds of sneakers on the concrete floor echo alongside gloves popping against heavy bags and pulsing bass. Boxing. "Getting on a ring is sending a message of free women …"
Thanos versus Daredevil in a hallway would have put an end to Infinity War. This would be the ideal 1 v 1 and we could skip the time travel. 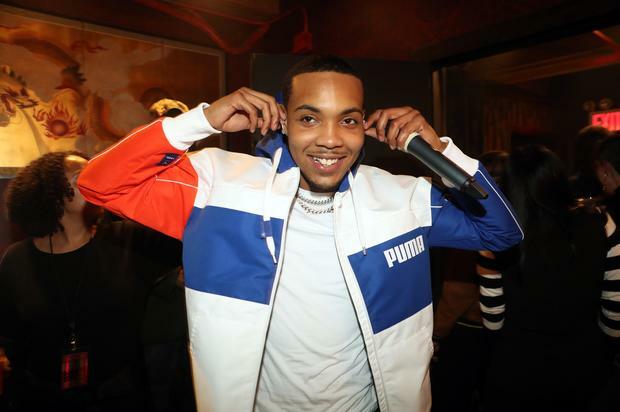 Today (April 18), Chicago rapper G Herbo was arrested for battery in Atlanta. Even worse, he is alleged to have put hands on his baby mama. G Herbo’s bond has been set at $2,000. Terence Crawford returns to MSG to defend his welterweight title against Amir Khan. Erick previews the fight and makes his prediction, and gives the schedule for this weekend’s battles.